towards causes that touch our heart. We love to help… not just those who purchase our journals and gift boxes but others in our community as well. The Grace Files donates at least 10% of our profits towards causes that touch our heart. We currently sponsor a child named Grace (I know…too perfect but it’s true) through an amazing organisation called So They Can. Our goal is to support more and more children as this business grows. We also donate journals and gifts to causes and people that touch our heart because this is what we love to do and consider it a huge part of why we are here. 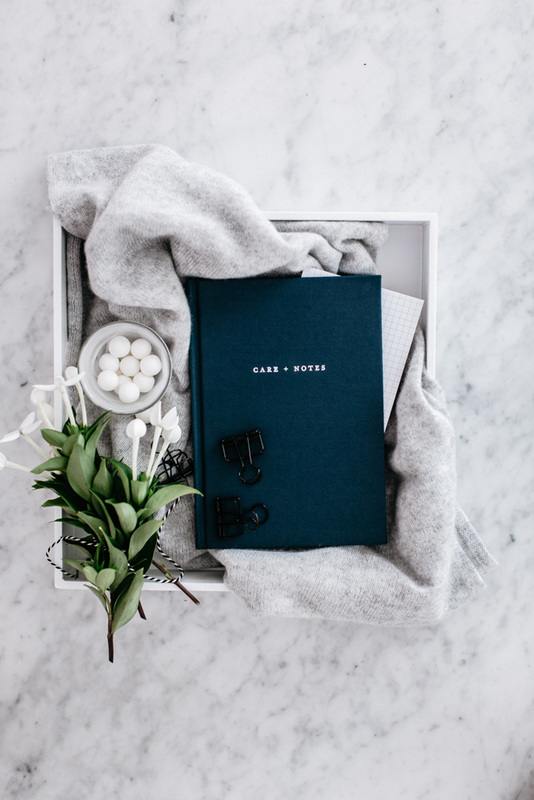 Our overall mission is to create and share journals and gifts as a small way of making the world just that little bit warmer and kinder to those around us. Thank you for joining us on the journey.